The dimension is 121.4 in height, 62.9 width, and 10.7 mm of thickness. Packing only 512 MB, the Samsung Galaxy V's RAM is below average for a smartphone. 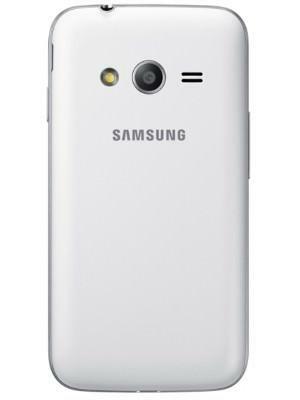 The Samsung Galaxy V packs a 3 megapixel camera on the back. which won't promise high-quality photos. 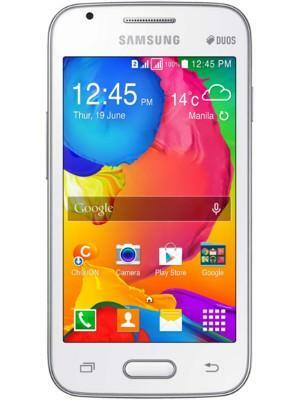 What is the price of Samsung Galaxy V? 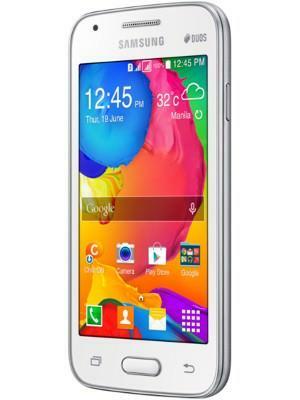 What is Samsung Galaxy V's memory capacity? What camera resolutions does Samsung Galaxy V feature? What is the display size of Samsung Galaxy V? How large is Samsung Galaxy V battery life?